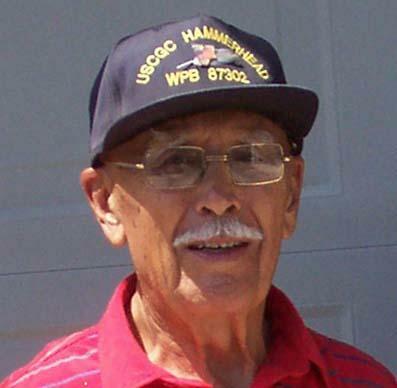 Domingo Gutierrez, 87, of Ellenton, FL. died January 11, 2012 at Manatee Memorial Hospital. He was born, August 18, 1924 in Guatemala to Domingo and Anita Garbin Gutierrez. Dom was a WWII Army Air Corp Veteran, a retired member of CBS New York's Engineering Construction shop and former volunteer fireman of Paramus, N.J. Survivors include, a son, Victor, (Mary McNally), Altadena, California; a daughter, Lillian King, (Kenneth), Saint Petersburg, FL; a brother, Enrique and family, Mexico; six grandchildren.